Welcome to Breaking News ‘Celebrity Spotlight’ on influence, I am Amanda Chika. Everyday, we swing round the world to bring your trending news and updates through investigative field-force. From the popular to rarely reported events we shock you with the real gist as they happen. Stay tuned! BREAKING NEWS: MTN & ETISALAT CALLER TUNE CROONER DE-OLA DROPPING ANOTHER SINGLE SOONEST! From one success to another, DE-OLA has continued to dazzle in the upward path of gospel music industry filling the air of every man’s world with songs that minister life to the dead, healing to the sick and faith to the listener. Since the release of her last single “He Is Coming Back Again” featuring talented Israel Strong, accompanied by a fresh video, DE-OLA has shut into prominence and continues to work smart and hard towards the best in her ministry and career. 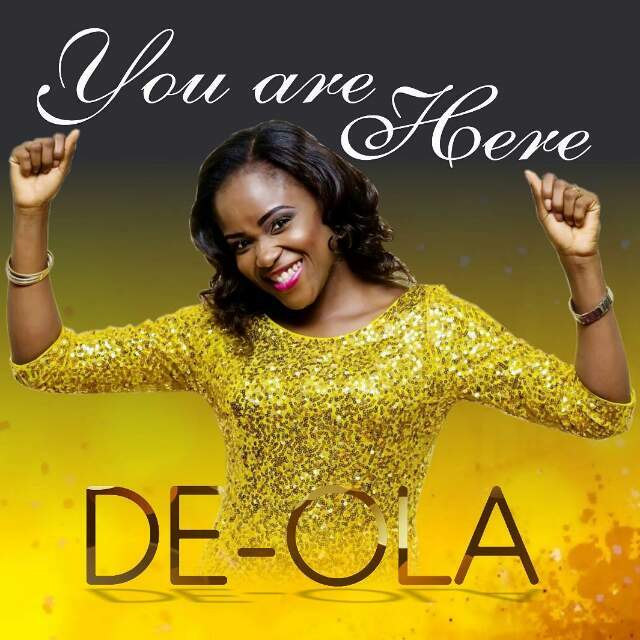 Fans and readers, please keep your fingers crossed and gett your data life on for quick download here as we anticipate the release of ‘You Are Here’ coming from our own anointed DE-OLA soon!